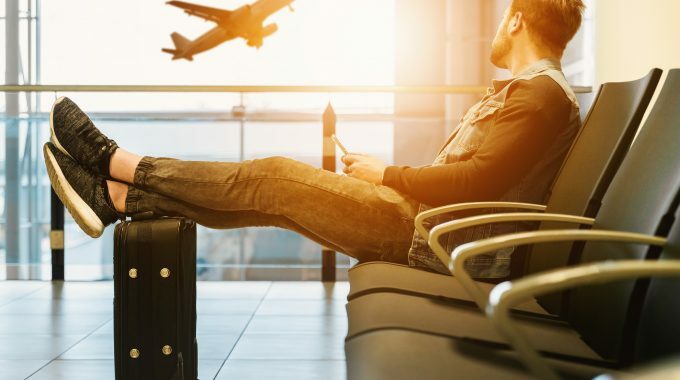 Let’s face it most people aren’t born as savvy travelers, it is something that only comes with on-the-road experience and in the beginning, you tend to make a lot of travel mistakes. To become something of a Travel Guru, you need to experience; missed buses, foolish behavior, cultural unawareness, and countless tiny errors. Then, suddenly, you can seamlessly move through airports and you can integrate yourself into new cultures, just like a fish to water. 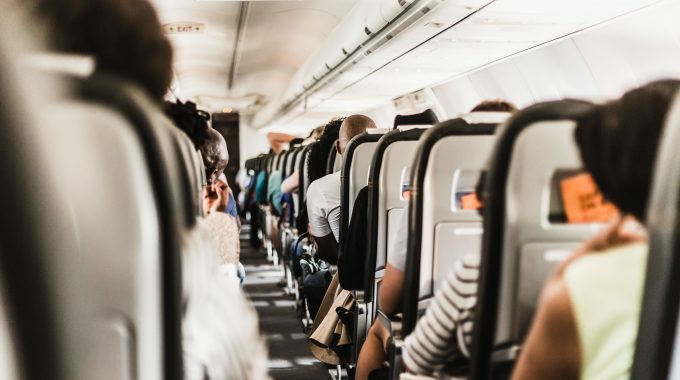 The following Travel Tips are designed to assist you to save money, sleep better, get off the beaten path more, meet the locals, and just enjoy being a better traveler. It’s the key to successful galactic hitchhiking and plain common sense. You never know when you will need it, whether it’s at the beach, on a picnic, or just to dry off and carrying a small towel won’t add that much weight to your bag. By purchasing a small backpack (something around 35/40 liters) or suitcase, you will be forced to pack light and avoid carrying too much stuff. It’s OK to wear the same t-shirt a few days in a row. Take half the clothes you think you will need…you won’t need as much as you think. Write down a list of essentials, cut it in half, and then only pack that! You’ll lose a bunch to laundry gremlins, wear and tear, or even hiking, so if need be packing extra will come in handy. Nothing beats a fresh pair of socks! Disasters happen. It’s always good to have a backup in case you get robbed or lose a card. You don’t want to be stuck somewhere new without access to your funds. No need to give banks your hard-earned money, better to spend it on your travels. Check with your bank as to whether you can get a credit card and or debit card that doesn’t charge a foreign transaction fee or an ATM fee. Over the course of a long trip, the few dollars they take every time will really add up! Looking like a tourist isn’t as bad as getting really lost and ending up in the wrong neighborhood. Don’t be afraid to use a map or ask for directions and look like a tourist. After all, you are one and it can help you get to where you need to go! Always try to visit the local tourism office. They know just about everything going on in town. They can point you to free activities, special events happening during your stay, and everything in between. It is their job to help you experience the destination better and you can save money! When you go out, take only what you need. Limit the amount of cash and bank cards you carry with you, so if something does happen, you can easily recover. Never take more than one credit card or ATM card with you and for cash limit it to what you need for example $100 NZ ($50 USD). Don’t forget to e-mail a copy to yourself too. You never know when you might need to have some sort of documentation with you and you may not want to carry your original. Also, if your passport gets stolen, having a copy will come in handy for your police report. The locals will appreciate it and it will make your interactions easier. You don’t need to master the language but learning a few things like “Hello,” “Goodbye,” “Thank you!”, “Where’s the bathroom?” will go a long way to endearing yourself with the locals. You can’t understand a place’s present if you don’t know anything about its past. Read up on the destinations you are visiting. It will give you a deeper understanding of this place you’ve wanted to see for so long! Starbucks, McDonald’s, libraries and most cafés have free Wi-Fi. Sometimes familiarity is comforting, and these places have free Wi-Fi and public restrooms you can use. If you’re staying someplace that charges you to connect, check out one of these places. You can connect for free. Always get behind business travelers when in security lines. They move fast since they are usually in a rush and travel light, they know the drill, line up behind them, you’ll speed through the line! They can take forever. It’s not their fault, they just have a lot of stuff because of the kids so try to avoid getting in lines with lots of kids as it can take a while. When you check in to the hotel, don’t be afraid to ask for an upgrade. They have a lot of flexibility when it comes to assigning upgrades at check-in, so it never hurts to ask. Often, they can accommodate you if the hotel isn’t full…. just be super nice! Locals don’t eat out every night and neither should you. If possible, go grocery shopping. You can learn a lot about locals’ diets by seeing the type of food they buy. Plus, it will can save you some money. So if you have a chance, cook your food, save money, surprise yourself! Eat at expensive restaurants during lunch. Most expensive restaurants offer lunch specials featuring the same food they would serve for dinner but half the price! That’s the best time to eat out when you travel. It will let you see at night, you avoid stepping on stuff, and help you tell ghost stories. Who’s afraid of the dark? Carry a basic first-aid kit. Accidents happen so be prepared. Take band-aids, antibacterial cream, and ointments for minor cuts and scrapes. You never know when you’re going to need it and you can’t always get it when you travel. Book flights in advance to get the best price. Don’t drive yourself too crazy trying to get the absolute cheapest fare. Spending five hours to try to save $10 will cause you a lot of stress. We can work with you to ensure you get the best fare at the best price. Remember they are cheap, organize events, you’ll meet a lot of people, and they are just tons of fun, plus, hostel bars tend to sell cheap beer. Not everyone bites. Say hi to people on the road. Turn strangers into friends. Remember they are just like you! They want to live a happy, full life and have hopes and dreams too! You never know, you just might make some lifelong friends. Remember some people do bite, so keep a healthy level of suspicion. You don’t want to fall for any travel scams or get yourself into uncomfortable situations, be open but cautious. Because emergencies can happen it is good to try and keep around $400 NZ ($200 USD) in emergency cash in case something happens! You walk a lot when you travel so don’t beat up your feet. Love them as much as they love you, and they’ll take you to amazing places. 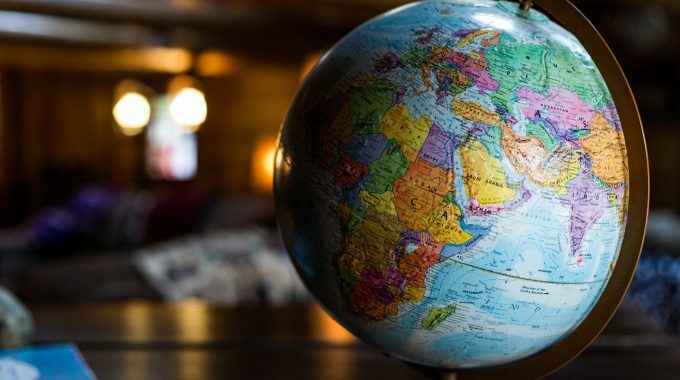 Because falling prey to an illness in a foreign country is not fun, and many countries require you to get vaccinated in order to visit them so, regardless of your opinion on the subject, you just might have to. Make sure that you collect points on all of your frequent flyer, loyalty and bonus point programmes and don’t forget to give us the details. This way when we are booking your travel, we can ensure that you are getting all the benefits your spending has earned you. Bonuses on accommodation, train tickets, even free flights where applicable and other forms of travel! It’s how we can work to lower your overall travel costs. If you skip the street food, you miss out on culture, don’t be scared. If you’re nervous, look for places where kids are eating as if it’s safe for them, it’s safe for you. 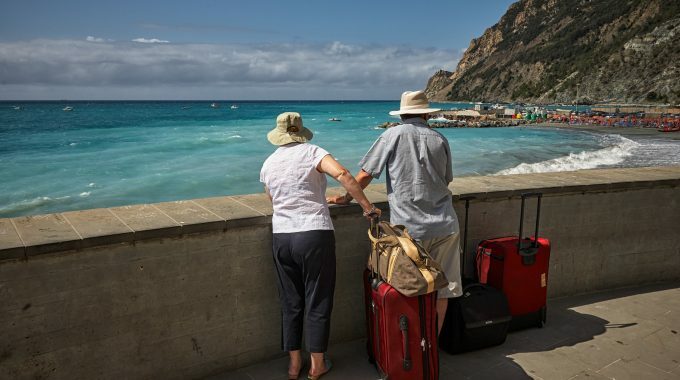 Travel insurance is the most important thing you get that you never want to use. Afterall if something goes wrong, you don’t want to be out thousands of dollars in bills. For just a few dollars a day, it is one of the best investments you can get for a trip. For more information check out our Travel Insurance options. Locals are willing to help you out, but there’s probably a language barrier, so keep your cool when something doesn’t go your way. Don’t over plan your trip. Let your days unfold naturally. Schedule two or three things and let the day fill in the rest on its own. It’s less stressful, and letting the day just take you is one of the best ways to travel. Always have an extra USB charger. Batteries die, your good mood shouldn’t. Take photos of and with people. Lots of photos, after all years from now, you’ll want to look back on those nights you can’t quite remember and the people who made them memorable. If you’re planning to do any activities or excursions on your trip, get us to book them online. Often we can get a discounted price and not only that, but you’ll be able to pay with a credit card, giving you some extra protection as well as more travel points! Many major attractions allow us to reserve your spot and so you can skip the line. Let us know what type of event you are interested in and we can check to see if this is an option. This will you to avoid wasting time in multi-hour lines and go right in, pre-book, skip the line, get to see more during your day! The long-term benefits of sunscreen have been proved by scientists, whereas the rest of my advice has no basis more reliable, than my own meandering experience.